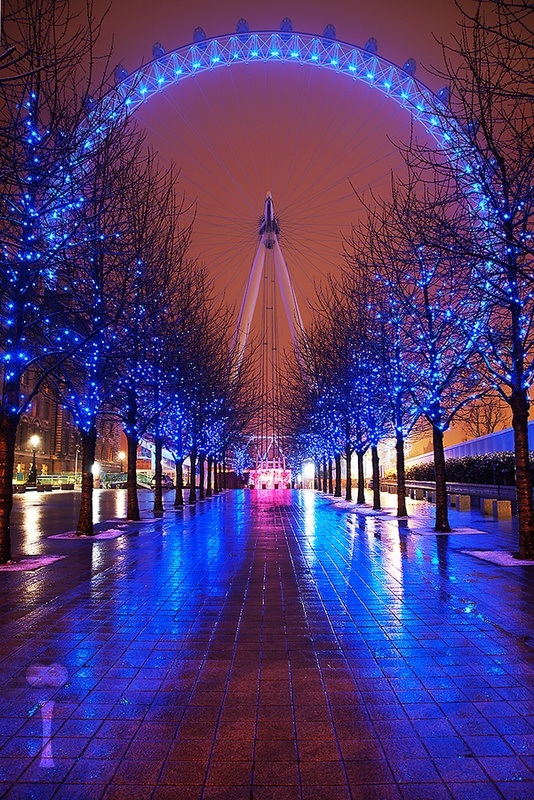 The London Eye was designed by architects Frank Anatole, Nic Bailey, Steve Chilton, Malcolm Cook, Mark Sparrowhawk, and the husband-and-wife team of Julia Barfield and David Marks. Mace were responsible for construction management, with Hollandia as the main steelwork contractor and Tilbury Douglas as the civil contractor. Consulting engineers Tony Gee & Partners designed the foundation works while Beckett Rankine designed the marine works. Nathaniel Lichfield and Partners assisted The Tussauds Group in obtaining planning and listed building consent to alter the wall on the South Bank of the Thames. They also examined and reported on the implications of a Section 106 agreement attached to the original contract. They also prepared planning and listed building consent applications for the permanent retention of the attraction, which involved the co-ordination of an Environmental Statement and the production of a planning supporting statement detailing the reasons for its retention.